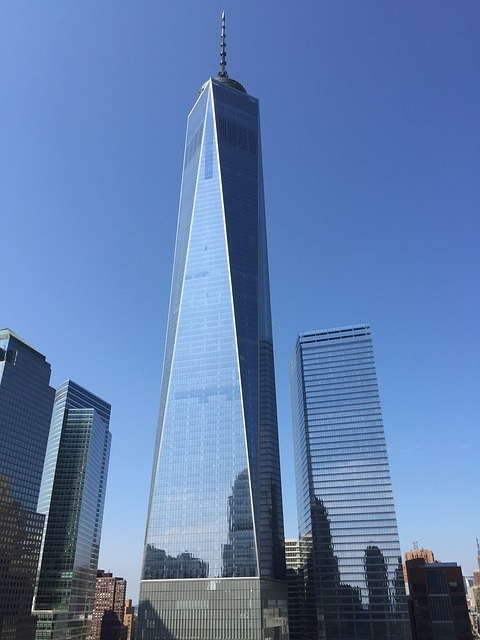 The air at Ground Zero contained pulverized concrete, shards of glass and carcinogens, according to a 2011 Centers for Disease Control and Prevention report. 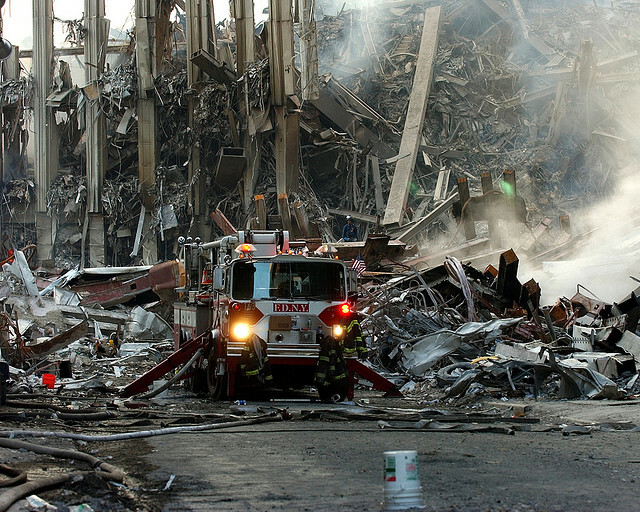 illnesses from the exposure to Ground Zero dust – Many have died. Ramapo—Rockland Community College invites the public to join us in remembering those who perished during the terrorist attacks on this anniversary of 9/11. The Memorial Garden is a place of quiet reflection, dedicated to those who perished as a result of the terrorist attacks of 9/11 and to honor all who serve and keep our nation safe. 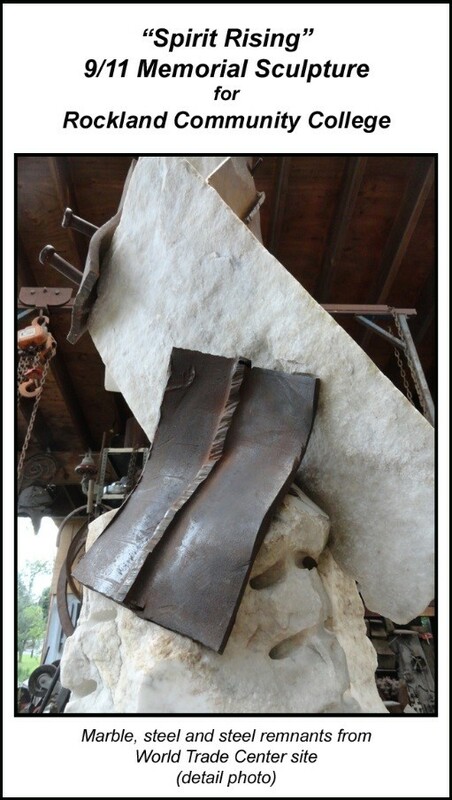 The central design element is sculptor Eric David Laxman’s inspiring work titled Spirit Rising, which incorporates steel artifacts from the World Trade Center site. 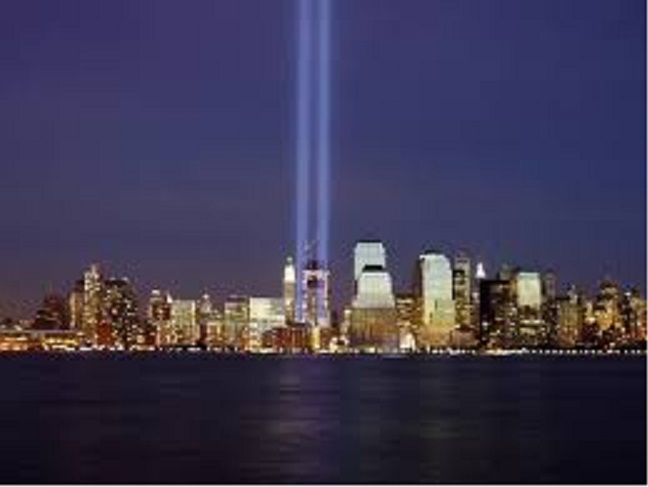 At the service, the names of each 9/11 victim with ties to Rockland County will be read by RCC student veterans. 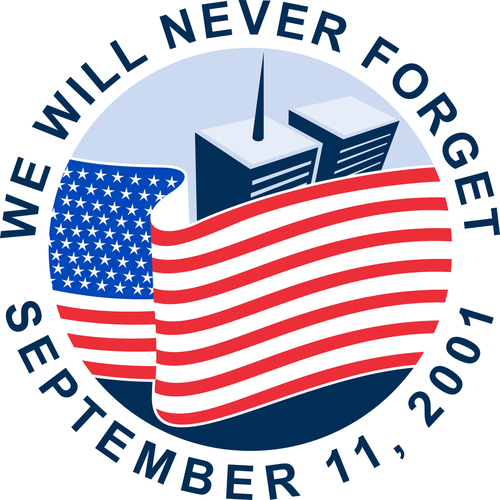 We remember and honor those who lost their lives, and the families and friends whose lives were forever altered by their loss. Special pavers are installed throughout the Memorial Garden with personal inscriptions. Many members of the community have chosen to participate in this project to help fund scholarships for students in first responder programs at RCC. These are: Emergency Medical Service, Fire Protection Technology, Emergency Management, and Criminal Justice. Some pavers are dedicated by families to honor the memory of loved ones, some offer moving prayers for peace, and some offer thanks to the many who serve and protect our nation. To have a paver inscribed with your personal message, please contact Don Cairns at the RCC Foundation, 845- 574-4576. And remembering with gratitude all of the rescue workers who put their own health in jeopardy during the following bleak weeks and months of recovery. In tribute to our warriors in the Armed Services and in Emergency Services who work to keep us safe.